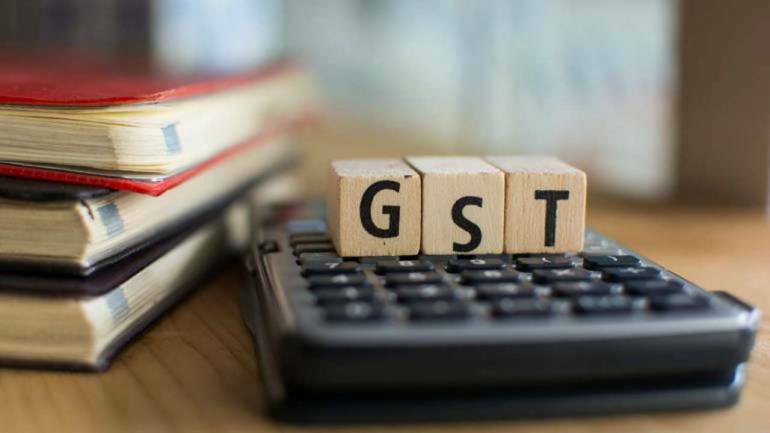 Vice President M Venkaiah Naidu on Thursday said the country’s Goods and Services Tax would usher in long term gains despite initial problems and claimed that the world would take a cue from the GST experiment. “GST is the biggest transformation of the world, I can tell you. Because it is going to bring a sea-change. There were problems intially. (In) any reforms for that matter, there will be initial problems… temporary pains for long term gains, that is the experience,” Naidu said. Doing business in India has now become much cheaper and faster through GST and other tax reforms and digital processing single interface and single window system, he said, even as he pointed out at India gaining places on the ease of doing business index. “You will see in the coming days the entire world is going to take a cue from the GST expriment so that there is no pilferage, no leakage and there is no waiting,” he said in his valedictory address at the Tamil Nadu Global Investors Meet (GIM) 2019 here. Lot of people have come under the tax net to pay the tax and everything is going to be made online so that one need not stand in a line, the vice president said. The Centre’s aim was to see to it that everything went digital, thus eliminating corruption, he indicated. Hailing India’s “captivating growth story”, he said the country was being lauded by international organisations like the World Bank and the IMF. “India of today is a land of infinite possibilities and tremendous opportunities. The liberalisation of the Indian economy started in the early 90s under the regime of the then Prime Minister, the late PV Narasimha Rao and assisted by Dr Manmohan Singh. They may belong to different party (Congress) but reforms started at that time,” he said. The liberalisation process picked up further momentum under the Prime Ministership of the late Atal Bihari Vajpayee who ushered in a new ‘connectivity revolution’ in different sectors like telecom, rural roads, air, rail and port connectivity, he said. “He even brought political connectivity,” Naidu said in an apparent lighter vein. He said incumbent Prime Minister Narendra Modi through various measures and reforms has ensured that the fundamentals of the Indian economy were strong as it continues on the growth trajectory. “The reforms taken by the government in the past few years has made India the top destination for investments in the world,” he added. While 2018 was ‘replete’ with external vulnerabilities, increasing oil prices, economies ‘veering’ towards protection and trade wars ‘brewing’ between major global trading partners, India still managed to maintain its steady course, he said. One of the reasons for this was the robustness of its institutions, Naidu said. He said though the agriculture sector “is facing some problems” the union government, states and all political parties were focusing on it. “We want to make it a viable, sustainable profession,” he said. Naidu cautioned against rising inequality across the world and urged that all forms of inequality must be brought down.”The Indian government, Indian states are moving in that direction,” he said.